WHERE ARE THE OLD SCHOOL BEATS? – No Old School Instrumentals Anymore? No Old School Beats Anymore? The trap/dirty south are still the most upcoming hip hop genres within the last years. More and more major artists are using this new school beats for their next songs/hits. The also means if you browse beats on the most popular beat selling platforms you will hear a lot of 808 drums and new school stuff. Sometimes I feel like old school rap is about to die. I started to produce my first beats round about 15 years ago when I was 14 years young. Iam from this old school era and really love this genre. It’s my favorite rap genre to be honest. I don’t have a problem with the new school movement but I want to keep old school rap alive. That’s one of many reasons why I produce so much old school stuff and using so many acoustic instruments for my music. I see that a lot of you still buy/download my old school beats and use them for great songs, videos etc.. I just love this feeling when I hear dope old school drums, raw samples and old school rhythm. A lot of my old school beats sounds if I used samples in there. Just some of them contains samples that need clearance. 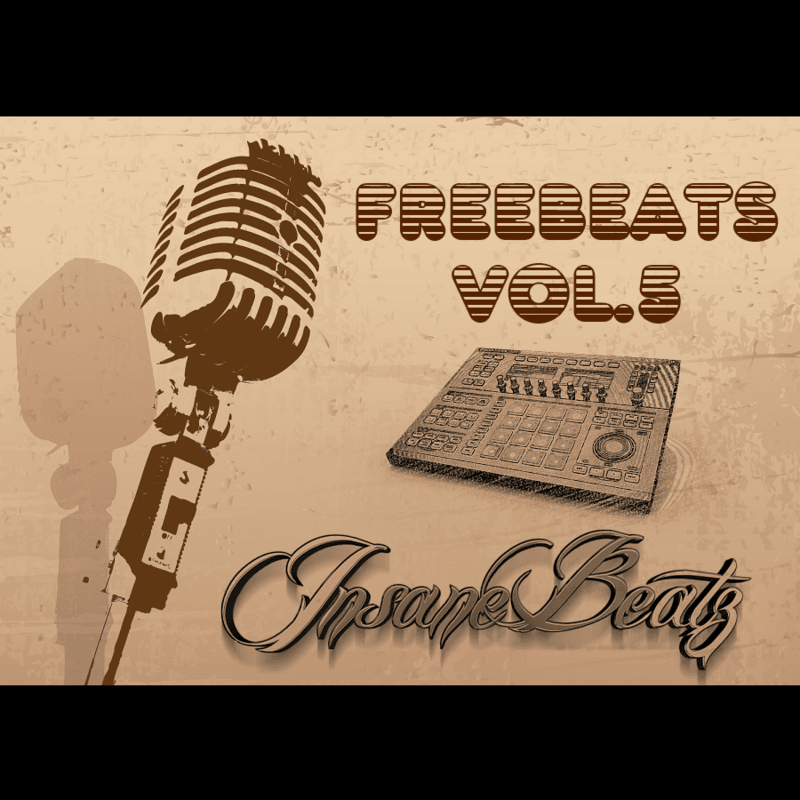 For many of them I used vst plugins with royalty free instruments that sounds like samples. You can hit me up anytime if you are interested in buying a beat and ask me if it contains samples that need clearance. I will get back to you asap. I hope we can keep old school rap as one of the main subgenres in hip hop and rap. Let’s make some dope old school songs!